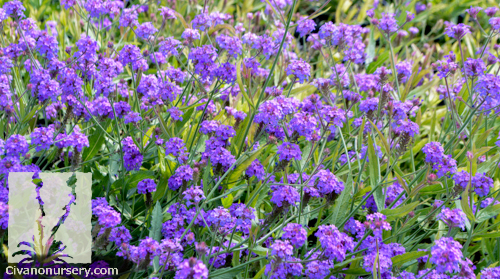 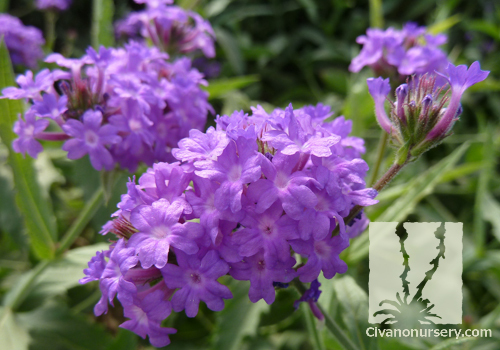 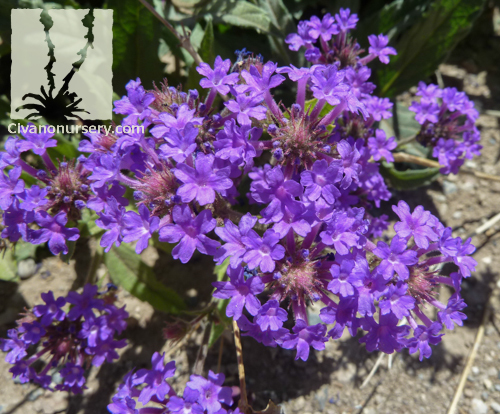 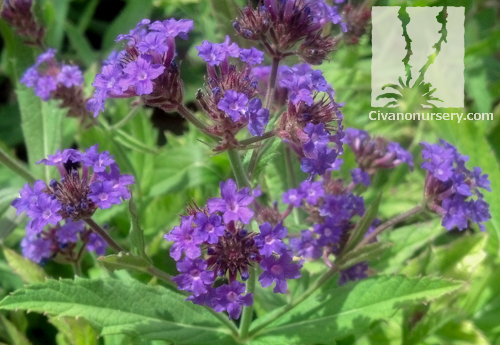 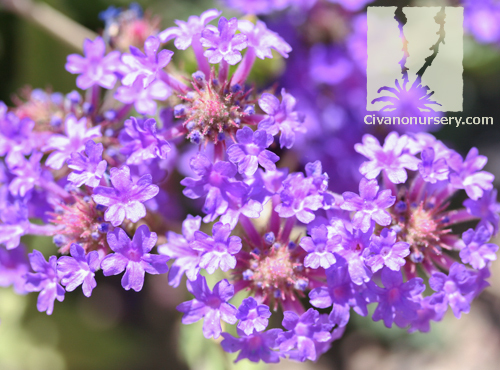 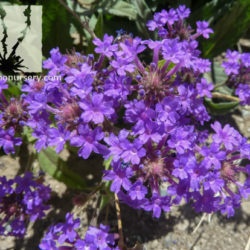 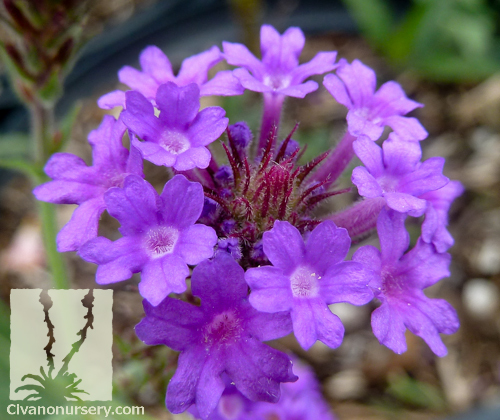 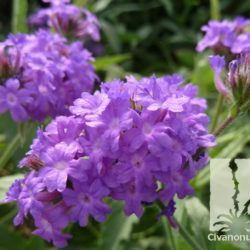 Sandpaper verbena is a tough little groundcover. 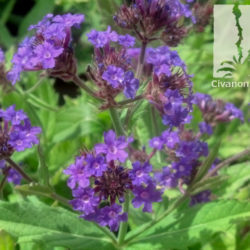 Not only is it drought and heat tolerant, the abrasiveness of its toothed leaves offers it some extra protection from predators like deer and rabbits. 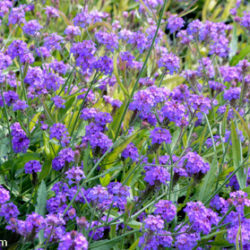 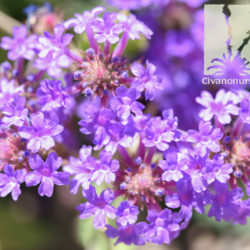 Clusters of deep purple flowers that are particularly attractive to butterflies appear for most of the warm season. 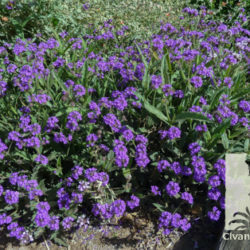 This fast-growing groundcover is perfect for use in rock gardens, around pools, and along the edges of pathways. 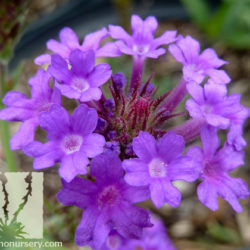 It does equally well in containers, in beds, or in the ground. 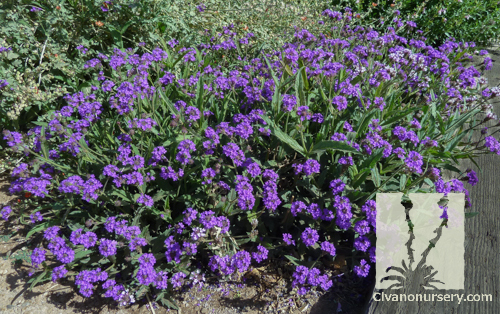 Sandpaper verbena looks spectacular when mixed in with other low-water groundcovers like blackfoot daisy and ‘new gold’ lantana. 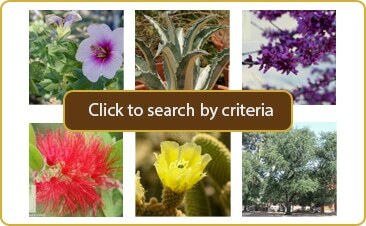 Plant alongside agave and desert spoon in cactus gardens for easy color and soft texture.